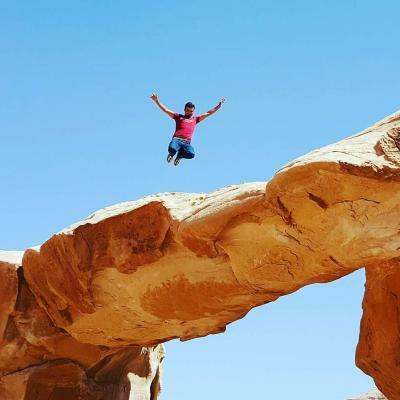 One of our bestsellers in Wadi Rum! Offering free WiFi and a restaurant, Bedouin Tours Camp is located in Wadi Rum, 28.6 miles from Eilat. Aqaba is 24.9 miles from the property. Free private parking is available on site. 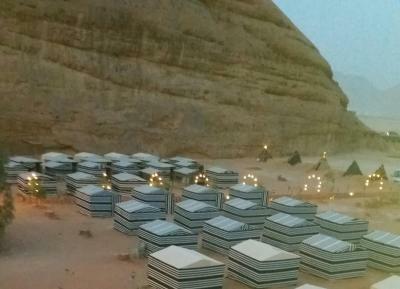 Set in Wadi Rum, Desert Flame Camp features a restaurant and mountain views, 5 miles from Wadi Rum. The accommodation units come with a seating area. Featuring free WiFi, Rum Oasis Camp is 3.1 miles from the Rum Gate where transportation is available on arrival. It is 1.2 miles from the Lawrence of Arabia. Free parking is available. 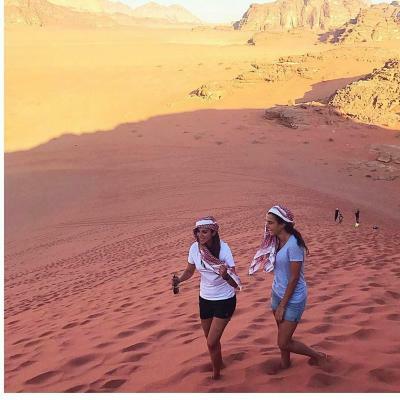 Set in Wadi Rum, 5 miles from Wadi Rum, Serenity Bedouin Camp Wadi Rum provides accommodation with free WiFi. 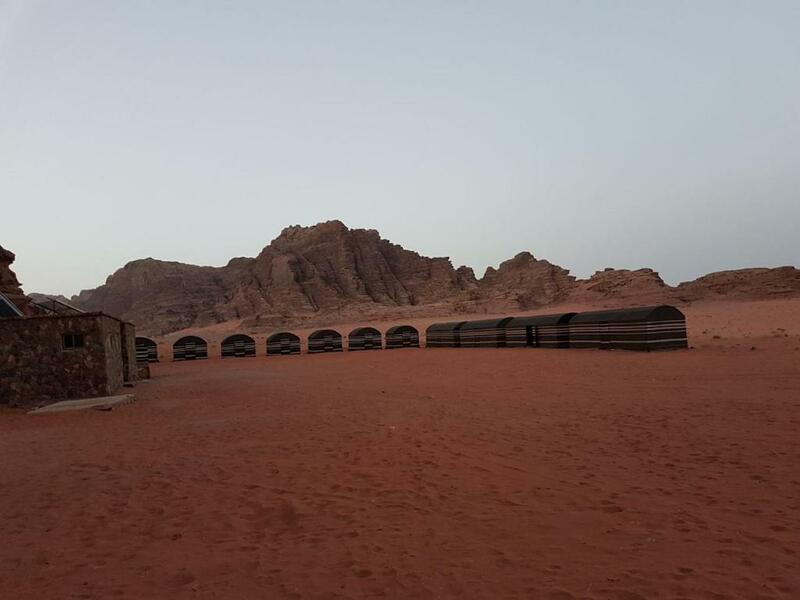 Sindbad Tents is set in Wadi Rum. Complimentary WiFi is offered.